Tempo SK, USB microphone from MXL belonging to the Tempo model. 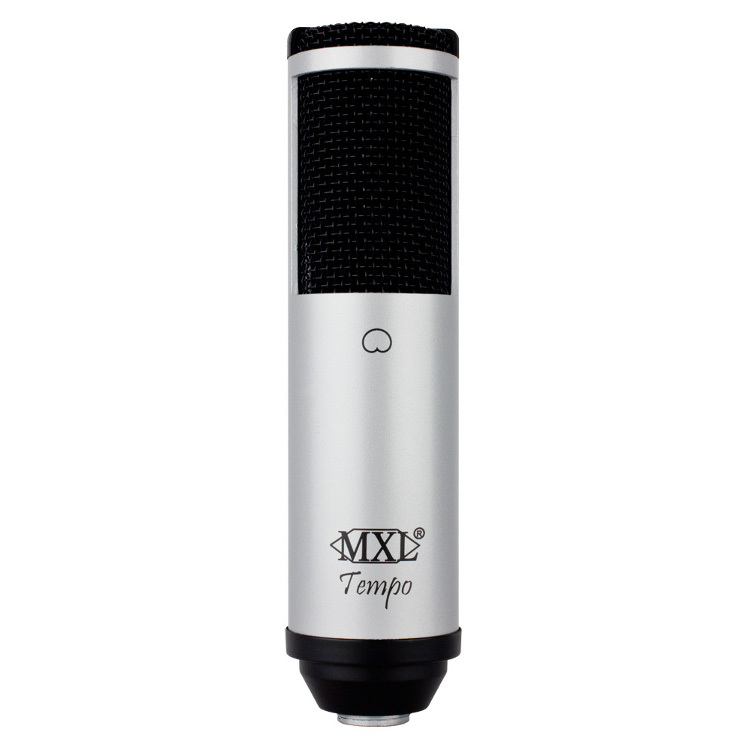 The new MXL Tempo is a USB-powered condenser microphone that allows users to record vocals and other sounds on-the-go when connected via an optional iPad Camera Connection Kit adapter. This microphone is also compatible with PC and Mac computers and works with a variety of music and chat programs. The MXL Tempo is now shipping with an MSRP of $79.95. 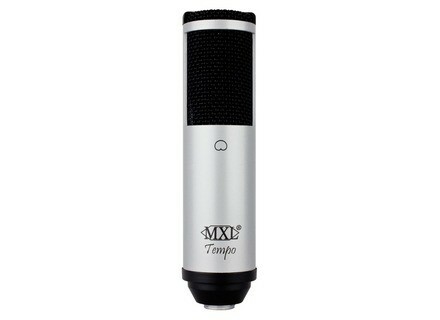 For more information, visit www.mxlmics.com/products/USB/Tempo/Tempo.html. Shure A300SM Shure Incorporated unveiled a new shock mount for its KSM353 ribbon microphone. [NAMM] Rycote InVision USM VB Rycote is launching a new version of its InVision Universal Studio Mount microphone suspension at this year's Winter NAMM show. Audix TM1 Plus Audix announces the introduction of the TM1 Plus, a combination kit which includes the TM1 measurement microphone, threaded acoustic windscreen, shock mount clip, ½ inch calibrator adaptor and microphone calibration data on CD.